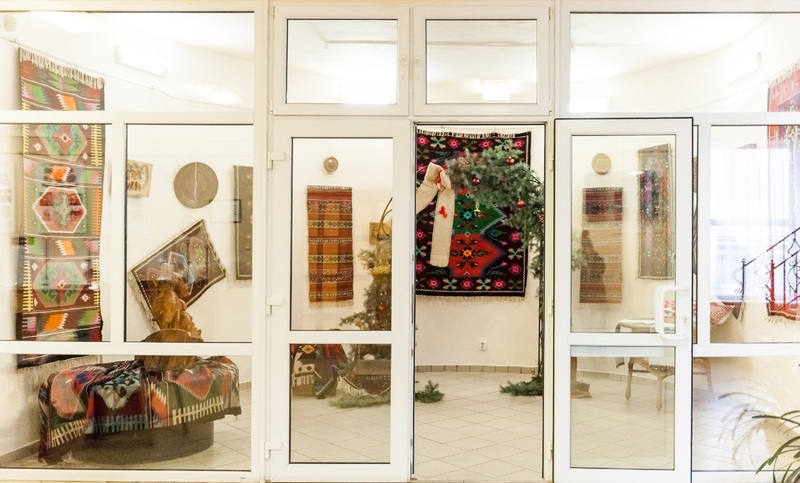 In the heart of the city above the river Uzh, it is located the Transcarpathian Museum of Folk Architecture and Life – a highlight frequently visited during the tours around Uzhhorod. The open-air museum or, as the Transcarpathians themselves widely use, the Skansen, is a collection of architectural monuments of the ancient Transcarpathian village, samples of the most ancient and most popular kinds of folk applied art. 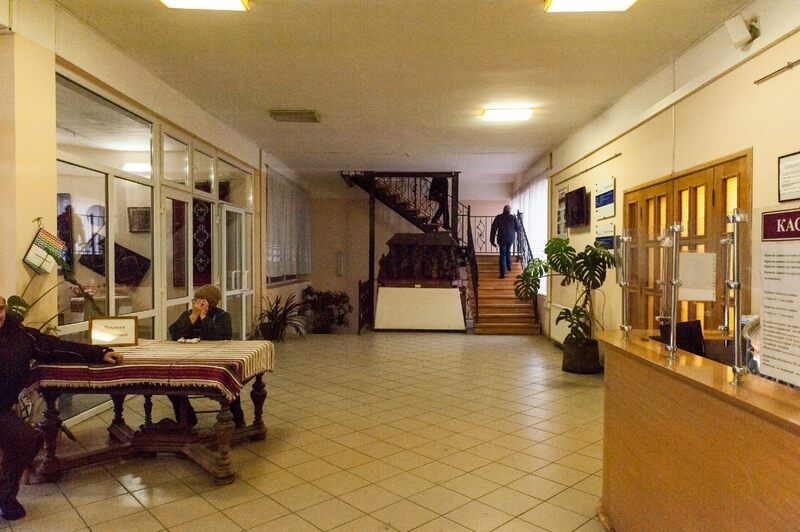 This charming location in the city centre nicely represents the whole region – compact, diverse and extremely picturesque place. 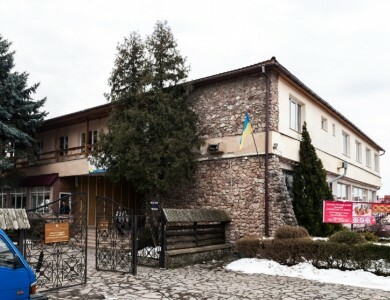 The oldest open-air museum in Ukraine is located at the foot of the Castle Hill, next to Uzhhorod Castle. 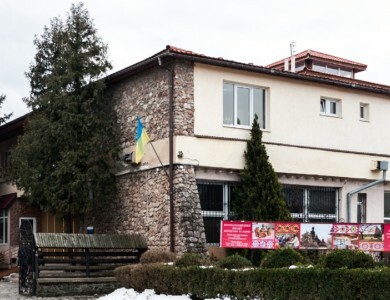 On the territory of almost two hectares, among fruit and ornamental trees, there are more than 30 unique monuments of folk architecture of the 18 – early 20 centuries, representing national construction and life of various social and ethnographic groups of Ukrainians. 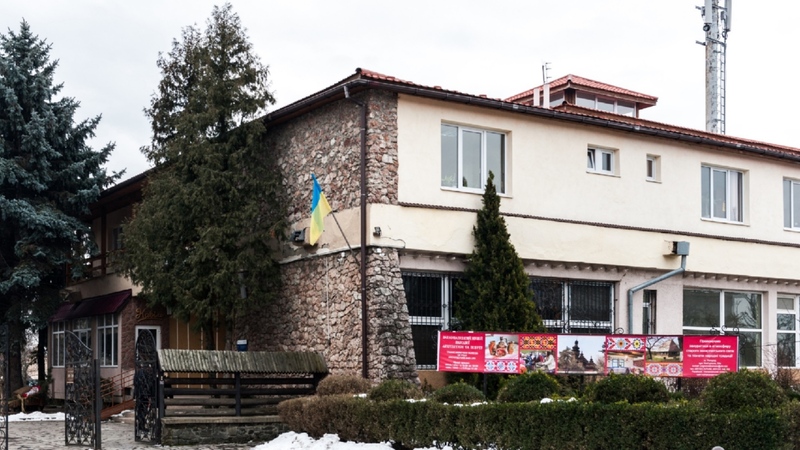 The ethnographic museum was founded in 1965 but opened to visitors only in June 1970. Here harmoniously combined are the samples of housing and farmsteads of the Transcarpathian lowland regions: Rusyns-Dolynians, Romanians and Hungarians, as well as highlanders – Boiky and Hutsuls. 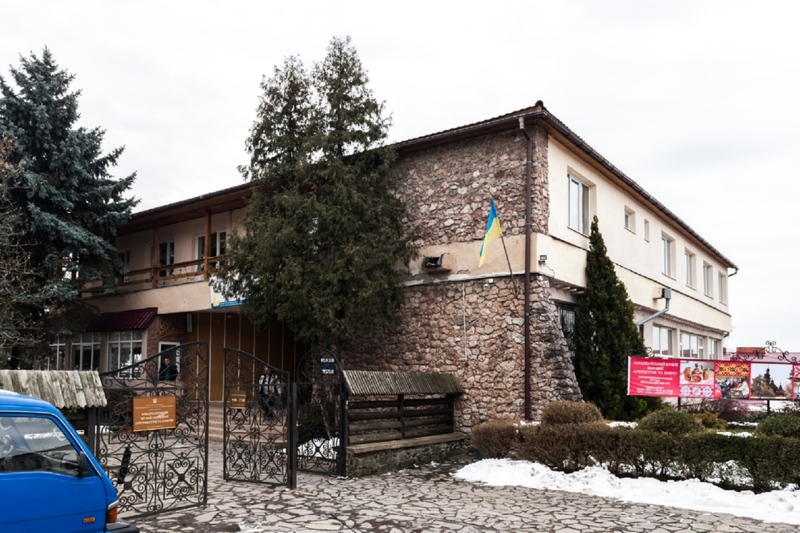 In general, on the territory of the ethnographic museum, you can see 7 mansions, 6 dwelling buildings, a church, a bell tower, a school, a forge, a mill, and a tavern. 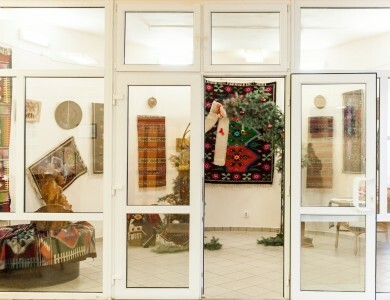 More than 16 thousand exhibits are stored in the museum's funds (4,000 of them are at the constantly operating open-air exposition) – collections of folk craftsmen (samples of carving, embroidery and weaving, pottery and wickerwork, carpet weaving, works of folk painting and icon painting of the 16 – 19 centuries, artistically furnished furniture of the 19 – early 20 centuries.). 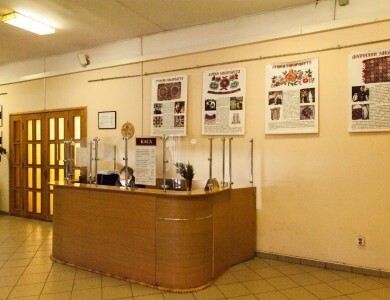 The museum consists of the department of scientific and educational work, department of exposition and research work, funds, restoration and general service divisions. 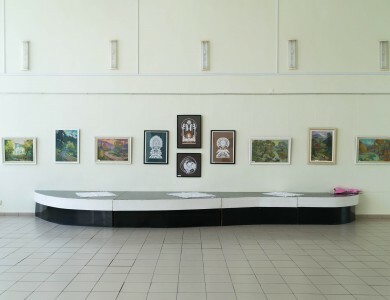 Exhibition halls are located in the administrative building of the museum. 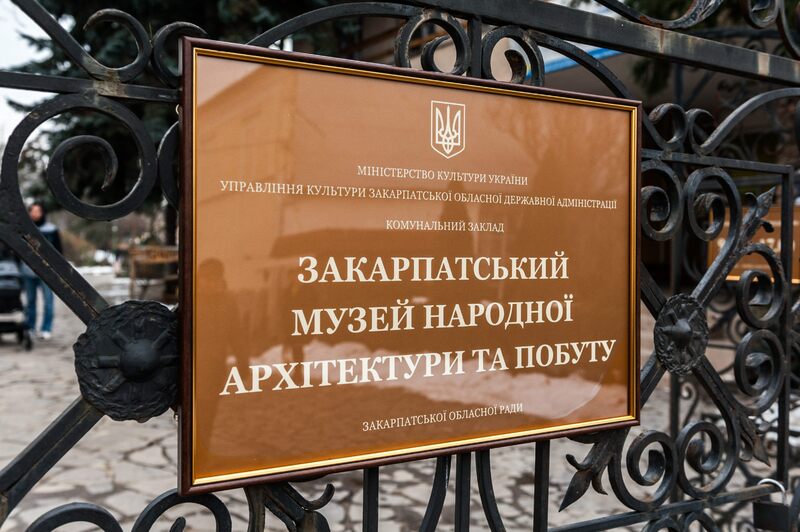 They were actually used since their opening (since the Soviet times) for the exposition of samples of light industry. 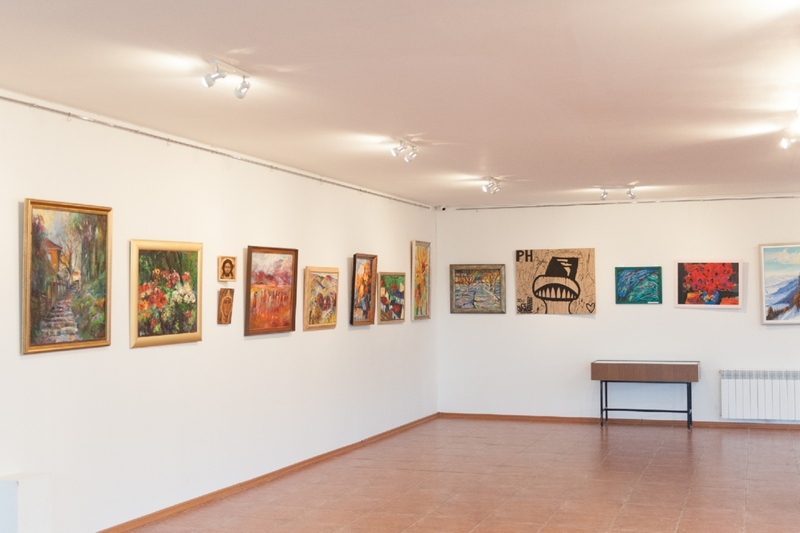 At the time of Ukraine's independence, when the artists felt the freedom in creativity, the gallery began to hold one and even two exhibitions in a month. 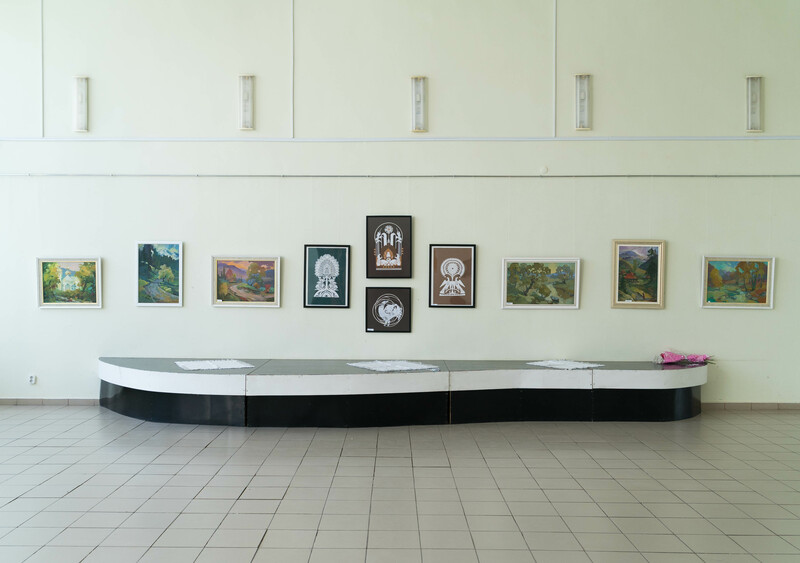 The range of vernissages is wide and varied: from the folk traditional dress of Transcarpathians of the past centuries to personal and thematic exhibitions of contemporary art. 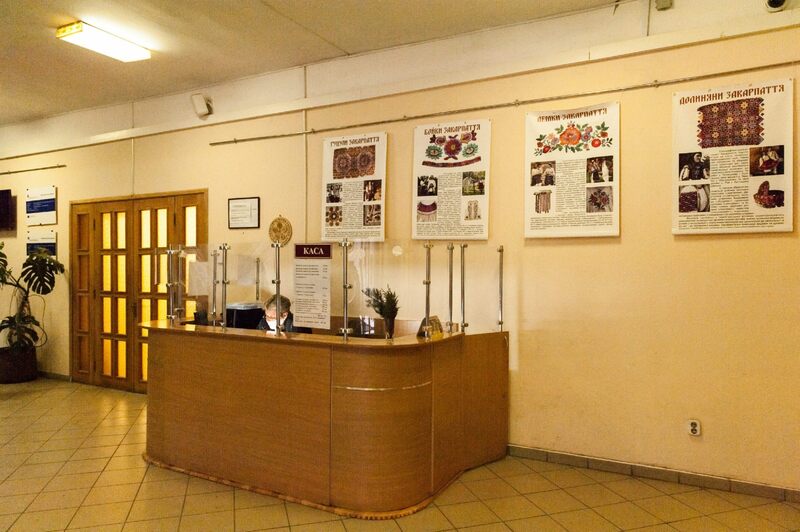 Every spring, the museum hosts the traditional exhibition "World of Pysanka", which gathers craftsmen from all over the region. 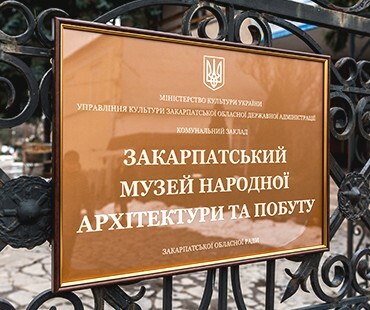 The Ethnographic Museum gladly holds collective exhibitions of the members of the National Union of Artists of Ukraine, amateur and foreign artists as well. 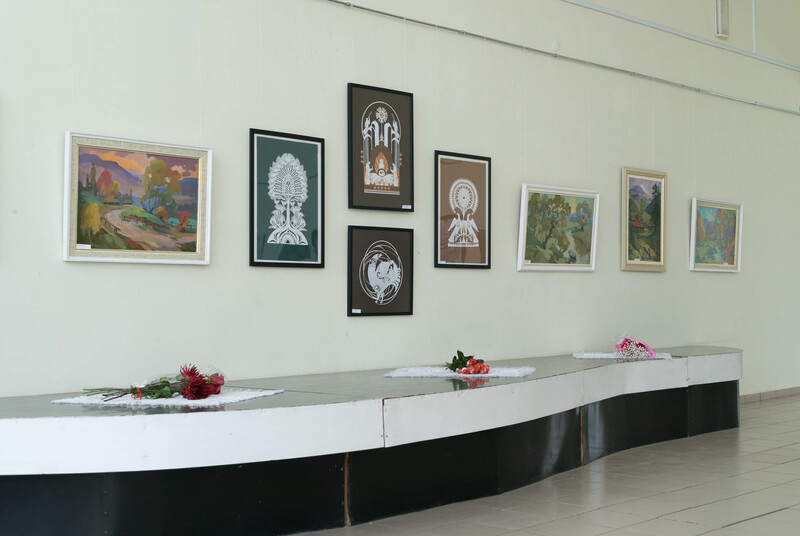 In particular, only in recent years, in the exhibition halls of the museum, such authors as Vasyl Dub, Emma Levadska, Vladyslav Hanzel, Petro Svaliavchyk, Mykola Kachur, Anatolii Sakalosh, Artur Tyvodar, Serhii Hlushchuk, Oleksandr Fedorov, Nataliia Sima, Spyrydon Pavlenko, Tetiana Sopilniak, Oleksandr Sydoruk, Vasyl Vovchok, Olena Kondratiuk, Andreia Pavuk, Viktor Andrianov, Viktor Hrabar, Anton Sekeresh, Yurii Vyihesh, Mahdalyna Berezanych, Ivan Stehura, Marta Tsuha, Nataliia Rybar, Iryna Popdiakunyk, Liubov Shpak, and others presented their personal and collective exhibitions. 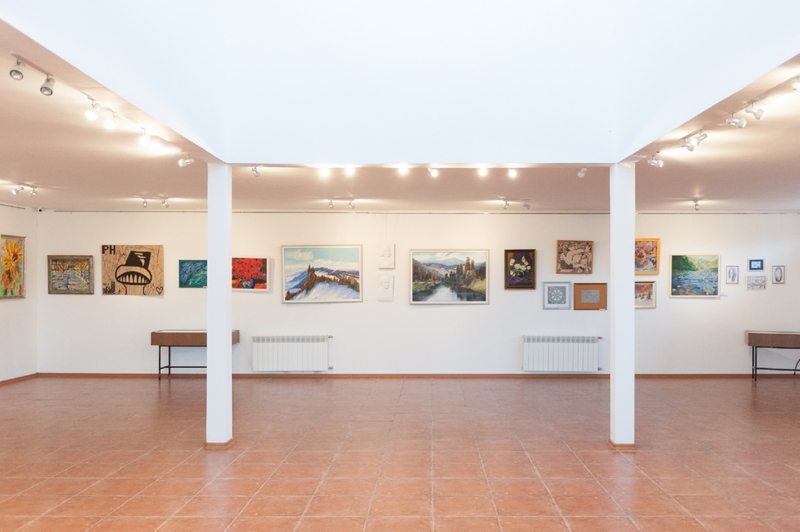 Presented in the museum halls are also the works of masters of art ceramics, in particular, Mykhailo and Ivan Halas, Anna Horvat, Liudmyla Averkiieva, Mahdalyna Puhlyk-Belen, Viacheslav Vinkovskyi, Natalia Stehura, Tetiana Levlias, Oleksandr Sopilniak, Ivan Bendyk and many other masters of the Silver Land. 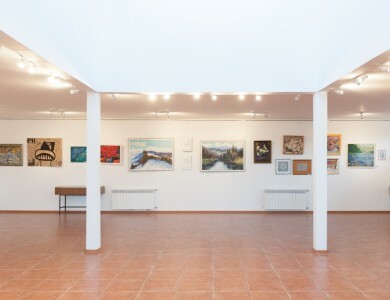 The museum is constantly co-operating with the creative institutions of Romania (county museum in Satu-Mare), Hungary (Miskolc, Budapest), Ukraine (Lviv, Kharkiv). 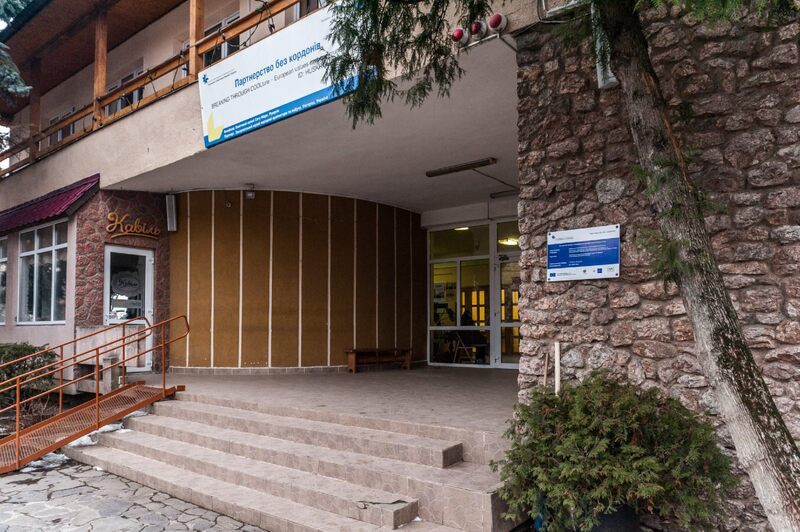 They organize joint creative projects on both sides of the border and hospitably host exhibitions of the partners. 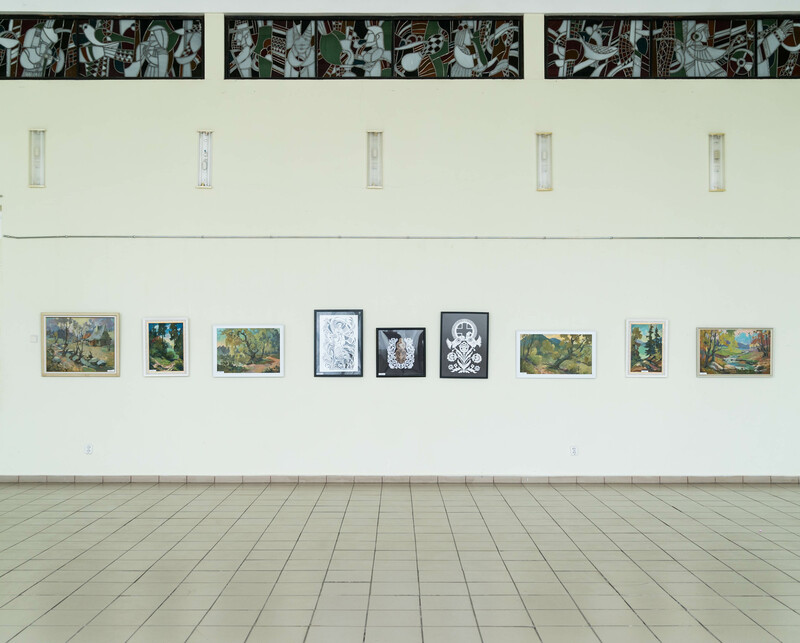 In 2017, for the first time in the halls of the Skansen, it was presented the exhibition of the works of the 9th Carpathian Biennale of Graphic Art of Children and Youth. 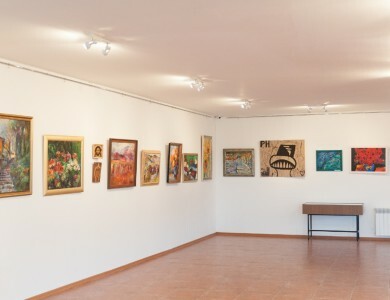 The exhibition was formed following the results of the traditional contest of talented young artists from Ukraine, Romania, Slovakia, Hungary, and Poland. 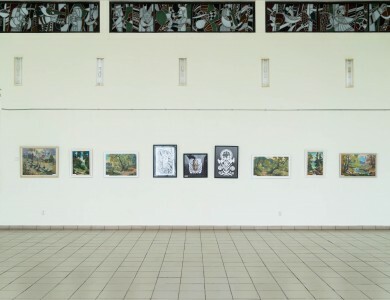 The Ethnographic Museum is one of the favourite venues for the plein airs. Participants of the Open Student Contest in Painting "Silver Easel" always choose this picturesque location for their creative tasks. Transcarpathian Museum of Folk Architecture and Life is a unique place. 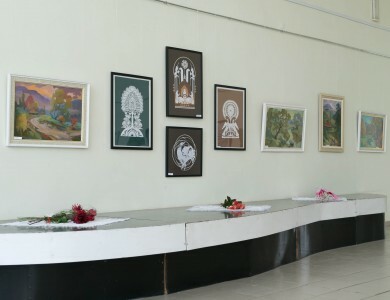 It is best suited for various art festivals, painting and folk contests, tourist attractions, and art projects. 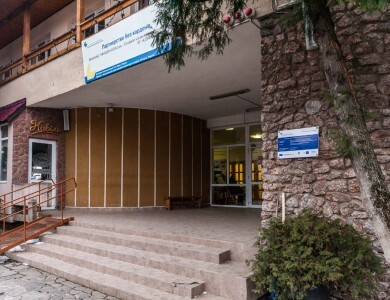 It is the very atmosphere, in which the colour of the multicultural and full of talented people Transcarpathian land is best felt. 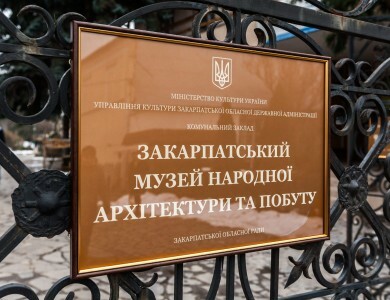 Interestingly, since the museum opening, which has been operating for almost half a century, its expositions (as of the beginning of 2018) attended by almost three million people. 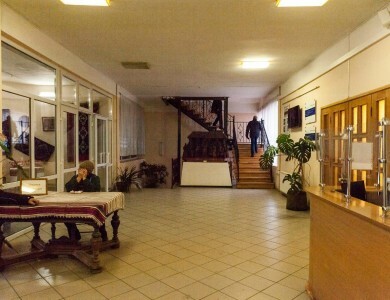 During the period of the museum operation, it was opened about 3,000 exhibitions and conducted more than 100,000 excursions.